The countdown to Christmas has officially begun. Did anyone almost die with excitement at the prospect of opening that first chocolate window of your advent calendar yesterday morning? I sure did! If you missed out on one this year then fear not because New Look have launched their very own advent calendar full to the brim with style inspo, festive recipes and exclusive discounts. I mean that's my kind of advent calendar if you ask me. Check it out for yourself here. For a few years now, I've tried to get organised when it comes to Christmas shopping. 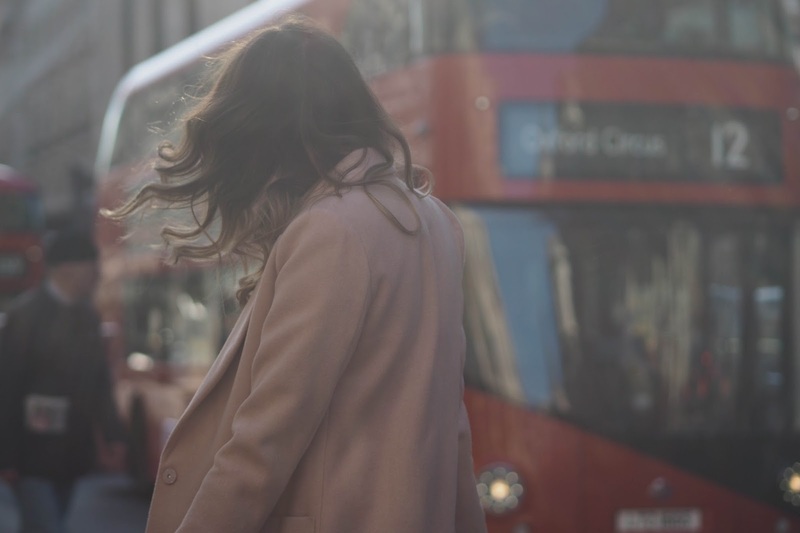 There's nothing more stressful than leaving everything until the last minute, resulting in panic buying and spending way more money than you had originally budgeted for. I don't know about you but I always go overboard when it comes to Christmas presents, it is after all my favourite holiday and I just love all the festivities that are associated with this time of year. With that said, Christmas need not break the bank so to speak. 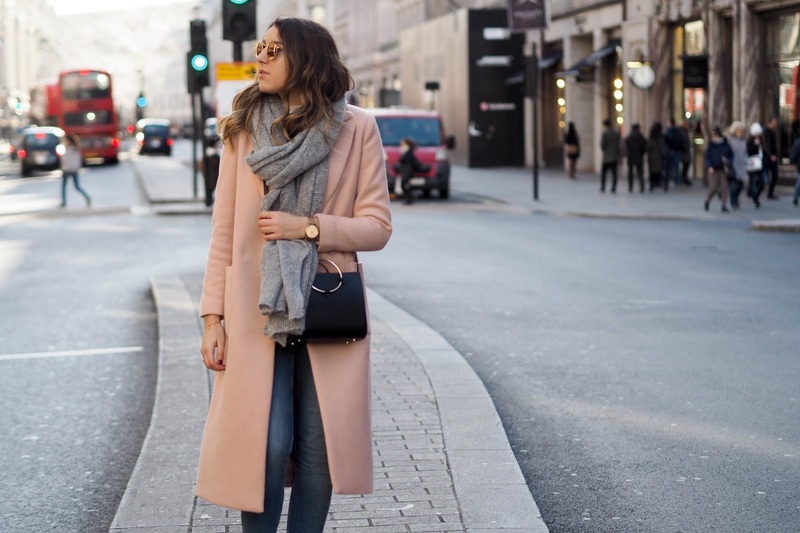 In today's post I've teamed up with New Look to share with you my top five tips to ensure your Christmas shopping remains stress free and actually enjoyable. 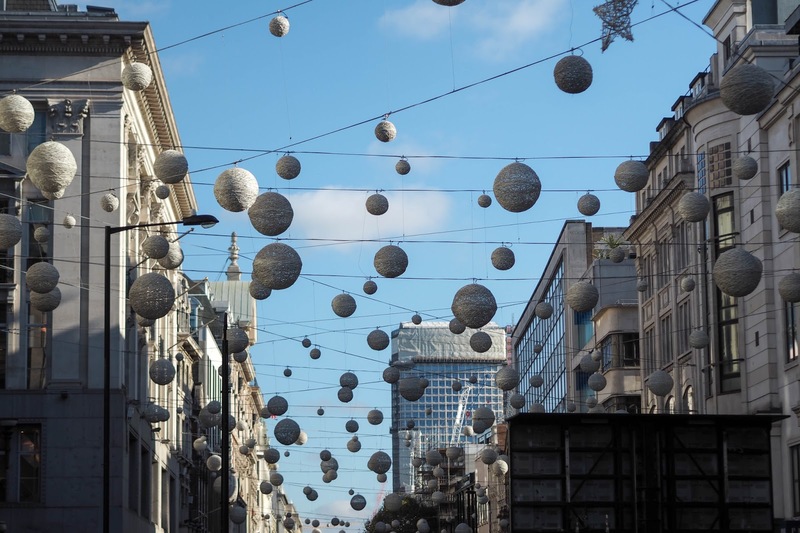 So if you're feeling the pinch this Christmas or want some advice on how to get the most out of your shopping experience, I suggest you continue reading. As simple as this sounds, planning is key. From creating a Pinterest Christmas board or getting out your pen and paper and writing a good old list, I always like to plan. As presents are very personal, I enjoy putting a lot of thought into each and every gift I intend to buy. I don't know about you but there's nothing more satisfying than seeing the smile on your loved ones face when they open a present you've bought them. I'm not talking about the fake, I'm going to exchange this next week smile but a beaming, cheshire cat grin from ear to ear. Having a vague idea of what you're going to get the person in question makes present buying a little easier when you come around to it and far less stressful. I even go as far as writing a list of the shops I intend to buy each present from. Some of my favourites include Fortnum and Mason for chocolate stocking fillers, Lush for fun Christmas themed bath goodies and Liberty for lets face it anything fancy. 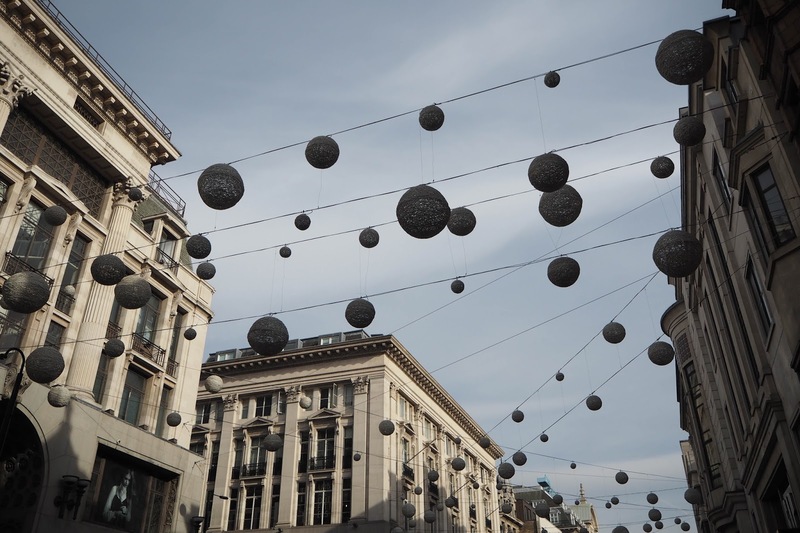 Put me on Oxford Street on a busy Saturday afternoon in December and naturally I'm bound to lose my train of thought. After the Christmas tree has been taken down and we're faced with the bleakness that is January, it's better to see through this miserable month with a little bit of money in your pocket. 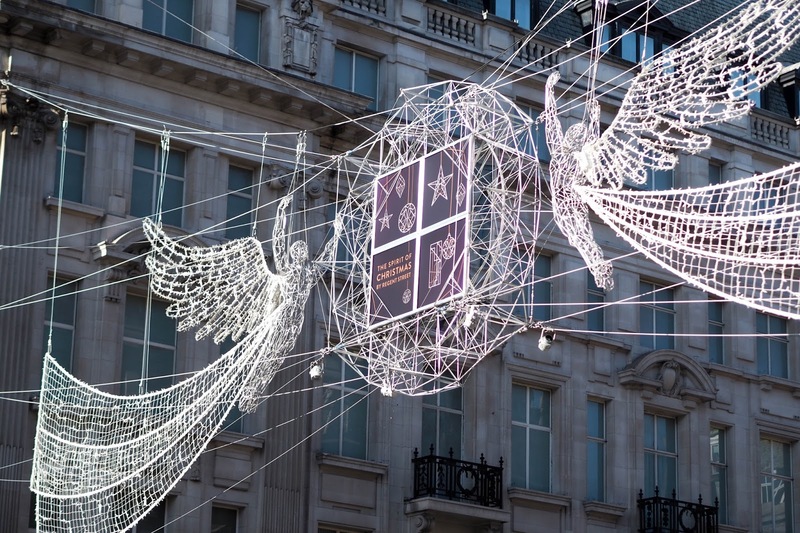 Admittedly in the past, I am guilty of leaving my Christmas shopping until the very last minute but this resulted in not being able to do anything once the festivities were over. That combined with the amount of events that seem to take place in December alone would be a recipe for disaster. Subsequently, I like to spread my Christmas shopping out across the months of November and December to ensure I'm not crying poor come January. A girls got to eat after all (or shall I say diet after one too many Turkey dinners). This way my debit card takes less of a battering and I actually get to enjoy the general festivities that December brings. I'm talking fancy dinners, ice skating, various trips to Winter Wonderland and a viewing of the Nut Cracker as well as one too many Toffee Nut lattes (obviously!). I cannot stress enough how much I love Christmas! The twinkling lights, Christmas Markets, the amazing food and not forgetting the copious amounts of mulled wine that is consumed. Admittedly, I may go a little over board around the festive period and Christmas shopping is no exception. I would advise making a day of it. Pick your shopping destination carefully. 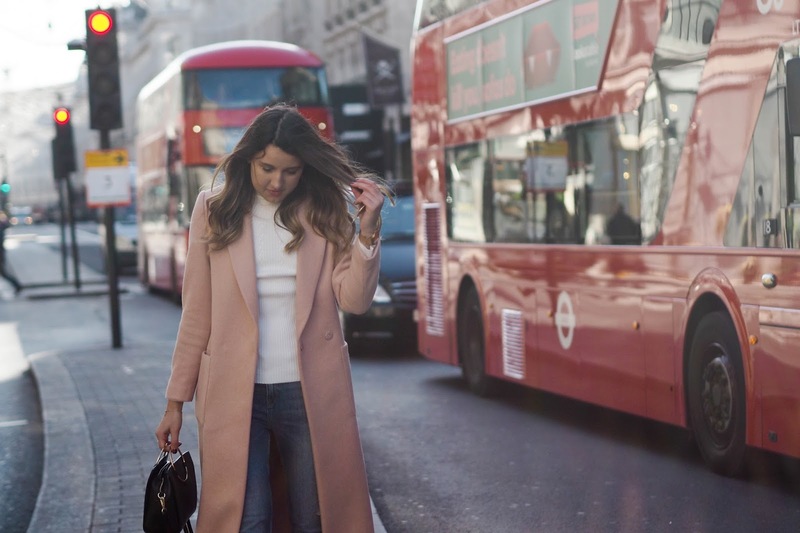 I usually head straight to Oxford Street or Westfield White City and take my best friend along with me for a day of festive fun. I like to start with a breakfast or brunch, which if I'm heading to Oxford Street would be The Riding House Cafe, situated just a few streets behind Topshop's flagship store. Go for the pancakes! Trust me they won't disappoint (you can thank me later). After breakfast, or maybe even a mince pie (or two...I won't judge) I would get the majority of your Christmas shopping done. Reward yourself with a glass of wine once you're done and it's also a lovely way to end a hopefully stress free shopping trip with your girlfriend(s). If like me you enjoy making the most of Christmas shopping, a day out will be pencilled in your diary as early as November. I always head to Oxford Street partly because everything you need is at your fingertips but also because it's so nice to soak up the general atmosphere. The crisp air and twinkling Christmas lights combined really are breathtaking. From the presents themselves down to the gift wrapping, you'll need a few extra helpers to transport everything home. With that said, what I wear is a crucial element on whether the day is enjoyable or not. There is nothing worse than leaving the house and instantly feeling uncomfortable in what you're wearing. 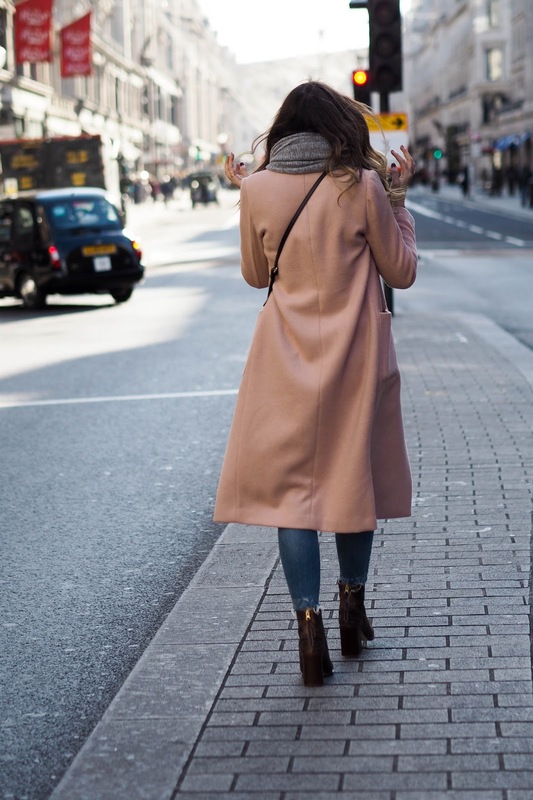 I know when on Oxford Street, you can definitely get your fair share of walking in. 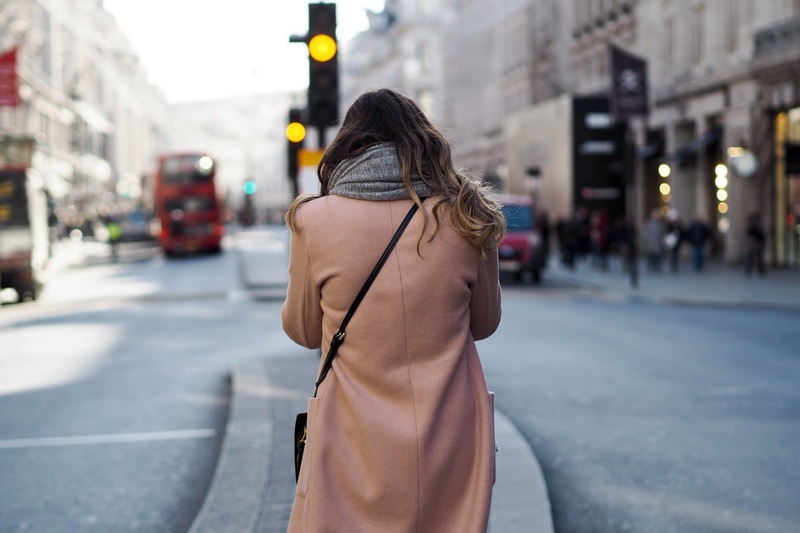 Often venturing all the way down Regent Street, back up again to Marble Arch and as far down as Tottenham Court road, you'll need those comfy shoes on or plenty of pit stops to save those tootsies. For the purpose of today's post I've opted for a jeans and jumper combo, practical yet comfortable. 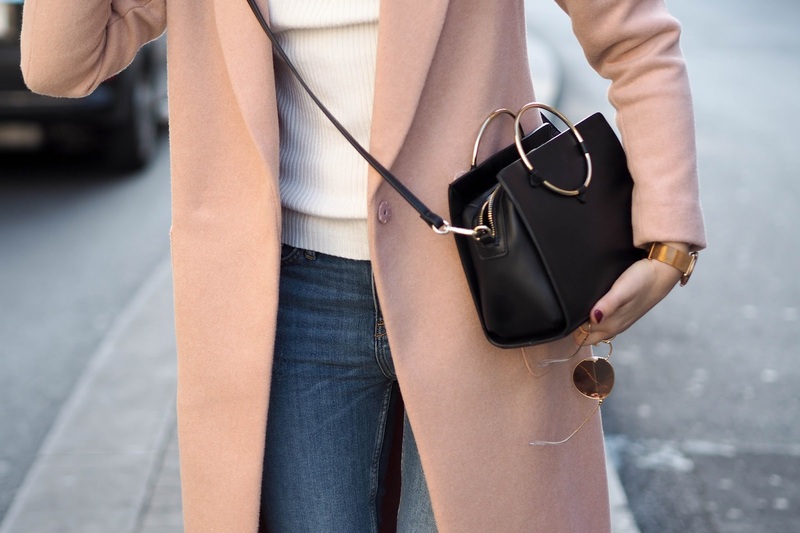 Teamed with this gorgeous blush pink coat, I feel good in what I'm wearing yet my outfit won't hold me back. A woman on a mission...literally. 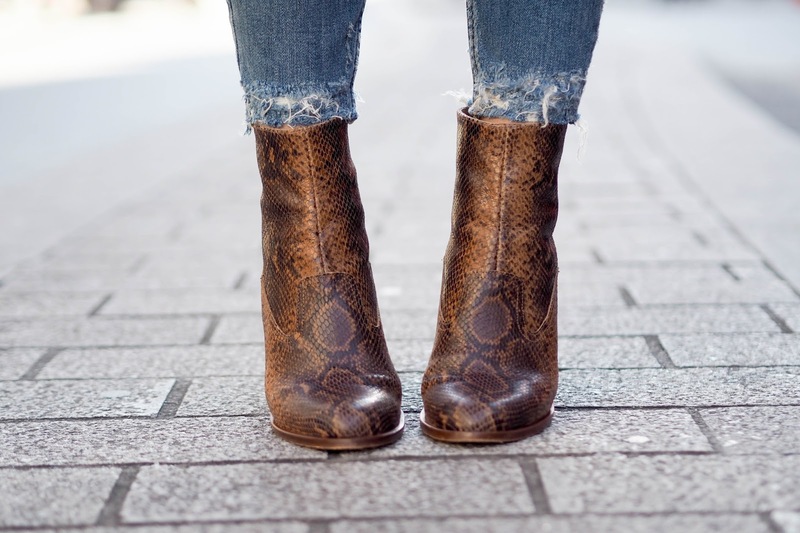 I'm obsessed with these snakeskin boots too. 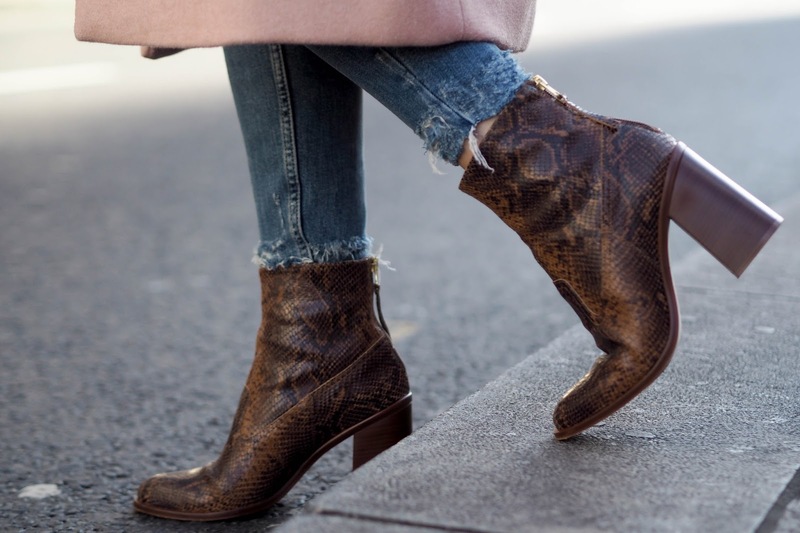 If you've read my blog for a while, you'll know that I love a statement shoe period and these boots are no exception. If you fancy something a little more practical then a trainer is an obvious choice and I would probably opt for my navy gazelles for ultimate comfort. The prospect of being outside in the cold fills me with dread. Shopping for presents online from the comfort of your own home with a mug of hot chocolate seems far more appealing. There are always great discounts floating around this time of year too which you can take full advantage of to save some money on your Christmas shopping. With that said, unless you are 100% sure on the gift your going to get for your loved one this Christmas then a mixture of the two is advisable. I say this because I doubt you want to spend your lunch break or precious time after work standing in an exchange and refund queue. Ain't nobody got time for that. So there you have it. Five tips which I abide by to ensure that my Christmas shopping is smooth sailing and as seamless as can be. For me, present buying can be time consuming in itself but having a plan in place really does make it enjoyable, especially if you do it with a friend. I would love to know how you plan on getting all your Christmas shopping done this year. Many of you may already be far more organised than myself and actually have conquered the Christmas shopping to-do list. Either way I would love to know but for now enjoy those festivities that this glorious month brings. Starting with the advent calendar of course. This post was sponsored by New Look. All words, styling and photography are my own.